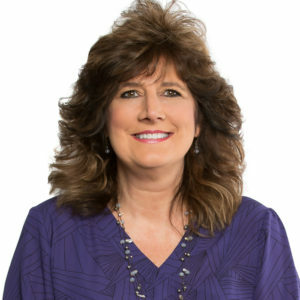 Have you had a wonderful patient experience, a clinical success story or has an Ohioans staff member provided services that are above and beyond your expectations? If so we want to hear from you! 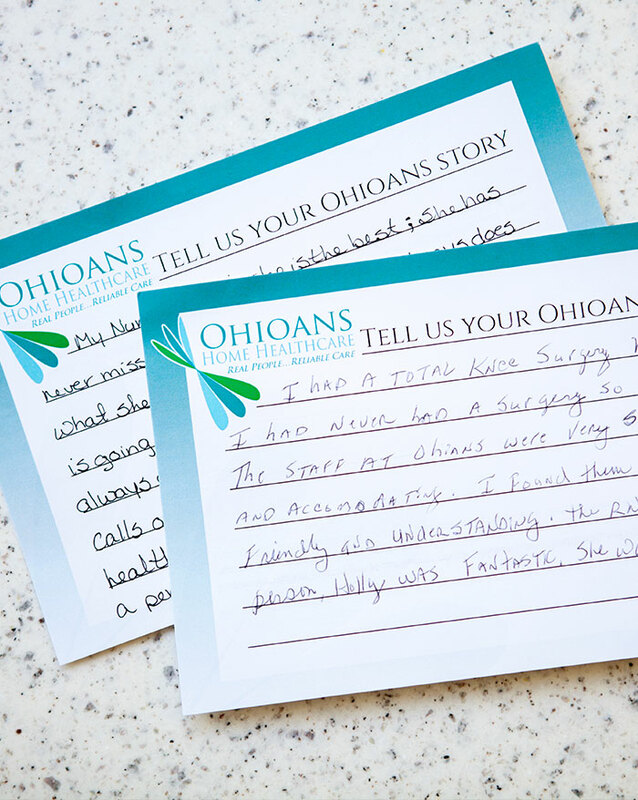 We can’t wait to hear your Ohioans Story!